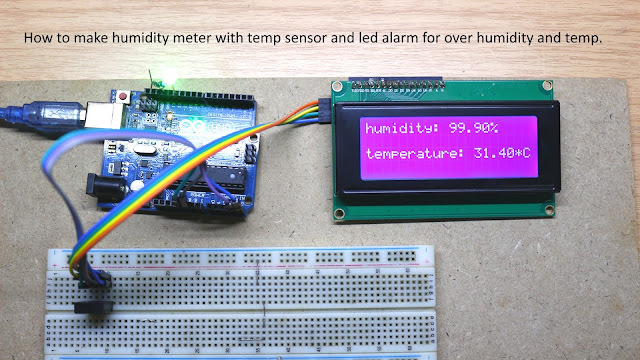 This page contains Arduino Humidity sensor with led alarm source code. 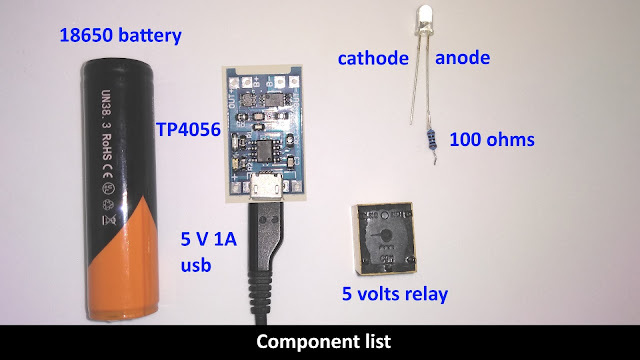 This project is good for someone who wants to make a humidity meter or hygrometer with led alarm if humidity and temperature over a threshold. It's easy to make and doesn't require an external power supply, just use power from an Arduino UNO R3 board (USB power compatible with this project). Any USB power adapter, 500 mA current at least. This video shows you how to make an emergency light, it is the very important thing when a 110/220 AC power failure. This circuit will make your life better!! 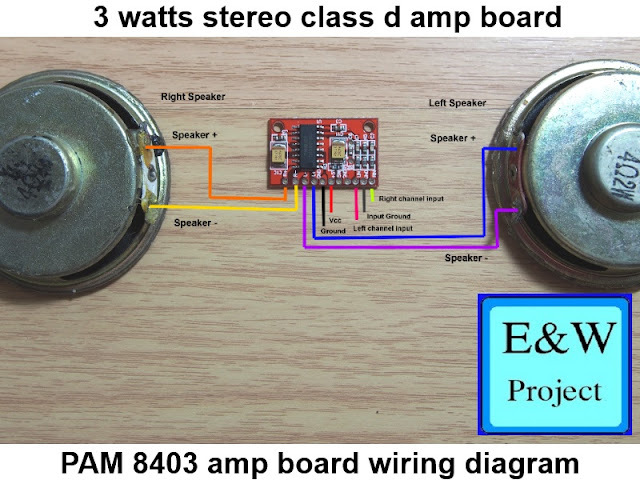 !This emergency led light project use minimal electronic components and can work over 10 hours and recharge automatically. 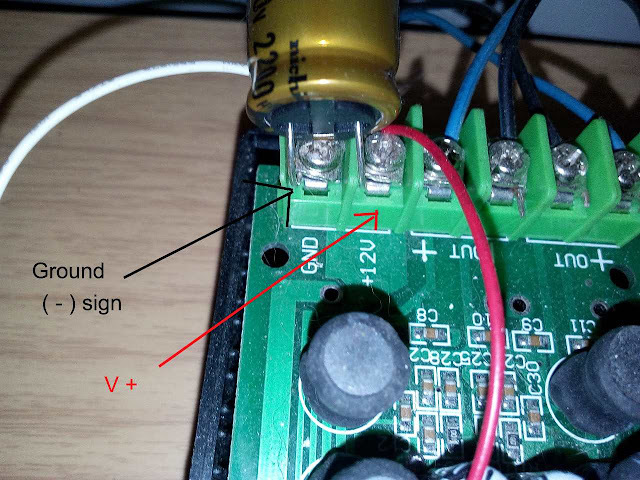 The circuit uses USB power supply so you can use old smartphone adapter as power supply, 5 volts, and 1 Ampere is the minimum required for this circuit. After you got all the electronic components I listed above, it's time to make the circuit by watching my video. 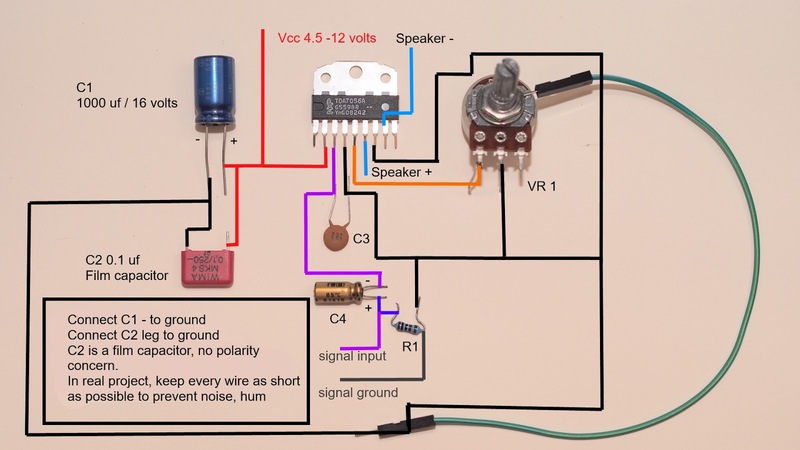 I published hall effect sensor circuit diagram and my audience asked me how to make a hall effect sensor that has a high current capability, so I made it for him and for all of you who want to build high current hall effect sensor. 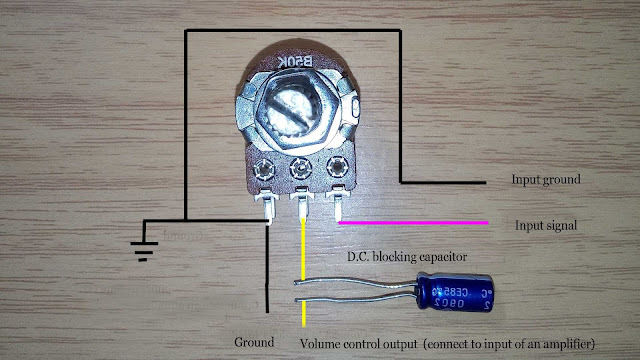 Normally, hall effect sensor used for detect magnetic field and send output to a microcontroller, that means any hall effect sensor doesn't need to have high current output. However, if you want to drive motor or any high current device without a microcontroller, this circuit is the best for you. Note: all resistor for this circuit is 1/4 watt, 20 % tolerance is ok with this circuit.